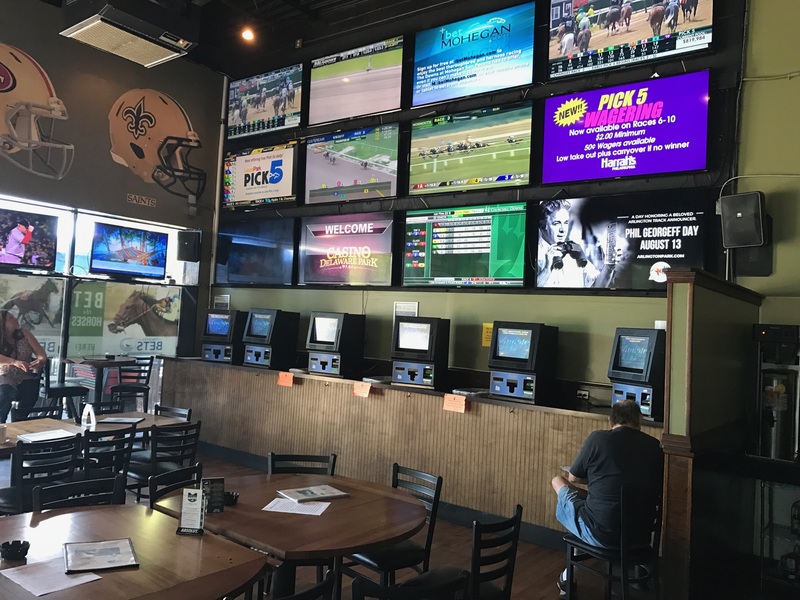 Racing fans are invited to celebrate the second anniversary of the Breakers Sports Grille OTB on Friday November 30th and Saturday December 1st. The event will feature $500 in prize drawings, free programs, a free buffet and a free handicapping contest with $1,000 in cash prizes up for grabs. On Friday, enjoy a free appetizer buffet from 4-7 PM as a thank you to both racing fans and restaurant/bar patrons for making Breakers a great success. There will be hourly prize drawings for $50 betting vouchers from 1-10 PM and past performance programs will be available for free all day and evening. ESPN’s Greg Burton will also broadcast his show from Breakers between 4-6 PM. Free pre-printed programs will be available at Breakers on Friday November 30th. They are available at Breakers Sports Grille every Wednesday as well! On Saturday, play a free “Pick The Horses” handicapping contest with $1,000 in cash prizes on the line. The five contestants that accumulate the highest mythical bankrolls will share the $1,000 ($500-$250-$125-$75-$50). The contest will include races 7-10 from both Aqueduct and Gulfstream, who have stakes filled cards on December’s biggest race day. Six of the eight contest races are stakes including the $750,000 Cigar Mile at Aqueduct. 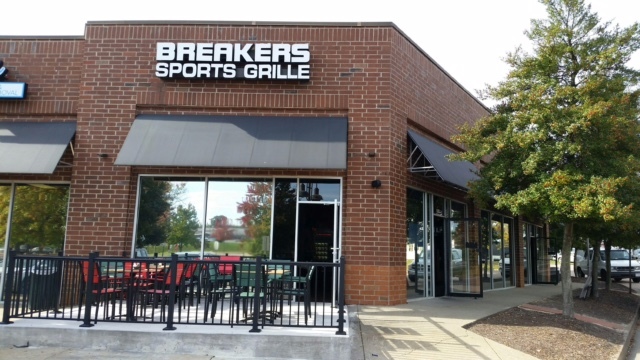 Stop by Breakers between 11 AM and 2:30 PM to fill out a free contest entry. The first contest race is at 2:39 PM. Participants will be asked to select one horse in each of the contest races. They will receive a mythical $2 win/place bet on each selection and accumulate mythical bankrolls accordingly. Racing fans will enjoy a number of high profile stakes to watch and wager Saturday including the $750,000 Cigar Mile (Gr. I) and three others at Aqueduct, a total of 9 Claiming Crown races at Gulfstream worth a combined $1.1 million, the Grade I Hollywood Derby from Del Mar and to top it off, it’s opening weekend at Tampa Bay Downs and they host a pair of $100,000 stakes.